We are launching our Affiliate Program! We are excited to announce our biggest step towards marketing yet — the LockTrip affiliate program. Let’s go over the main questions you might currently have and answer them one by one! 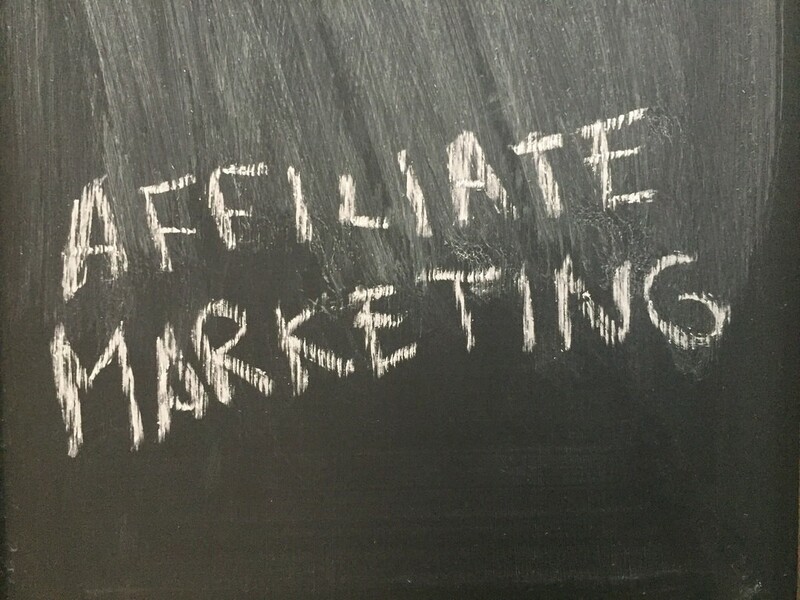 An affiliate is someone who markets products (mostly on the internet) and receives a share of the revenue generated in return. You have a travel website? You know a lot of people who travel frequently? Or a popular YouTube channel maybe? Then you are exactly the right one for this task! It is very easy to become an affiliate. Simply follow the following 3 steps. Copy and share your unique affiliate link. You will notice the “?refid=…” suffix on the URL. You can add this suffix to any marketplace link to make it track your affiliates. When someone uses your link to register on our marketplace, this person becomes your lifetime referral. You will now start earning money on every booking the person executes on our marketplace. Forever! LockTrip’s affiliate program is by far the most advanced in the hospitality industry since it focuses on the long term growth effect. This facilitates affiliates to invest their time and energy in growing their referral network and thus generating a long term sustainable income. The income you will receive will be proportional to the booking volume your referrals generate. Remember that this is a lifetime referral. Once referred, the referral will become an invariable part of your affiliate account and you will receive passive income indefinitely, as long as he/she continues to book with us. Why is this such a big deal? Because the hospitality industry offers high volume transactions with high transaction occurrence/massive adoption and LockTrip is an absolute disruptor when it comes to retail pricing. Almost any adult person out there has a travel budget to spend on a yearly basis, which is usually a four figure amount equivalent in USD. Not to mention the high spending business travelers and businesses that are looking for a way to optimize their costs. Referring them is like giving them an advice on how they can save money which is subject to strong conversion. The examples below assume a booking volume of $5,000 per year and referral (family + business trips). This includes hotel and flight bookings. Example 1: You refer 10 of your friends with a combined booking volume of $50,000 per year. You will thus receive 1% of the volume ($500/year) forever. Example 2: You have a popular travel blog and recommend LockTrip as your favorite booking site, which allows you to generate 20 referrals per month (that’s really low, considering the innovative product and cost saving factor of LockTrip’s travel service). Within 12 months, you will reach 240 referrals. Using the same figures of the first example, your annualized income rate will thus reach $12,000 during the first full year. As the referrals are lifetime referrals, you can now build on that and generate additional $12,000 of annualized income on top of it every year. After 5 years, this will add up to $60,000 per year. You are tired or want to stop referring? No worries, the income will keep coming as long as your referrals keep booking. Our job is to make sure we keep our product as valuable as possible in order to retain your/our customers. How can I track my income and referrals? You can easily observe your statistics on the My Affiliates page and track your income in real time. Key metrics provided to you are the referral count and the accumulated revenue. Once you reach a balance of $50, you can withdraw. 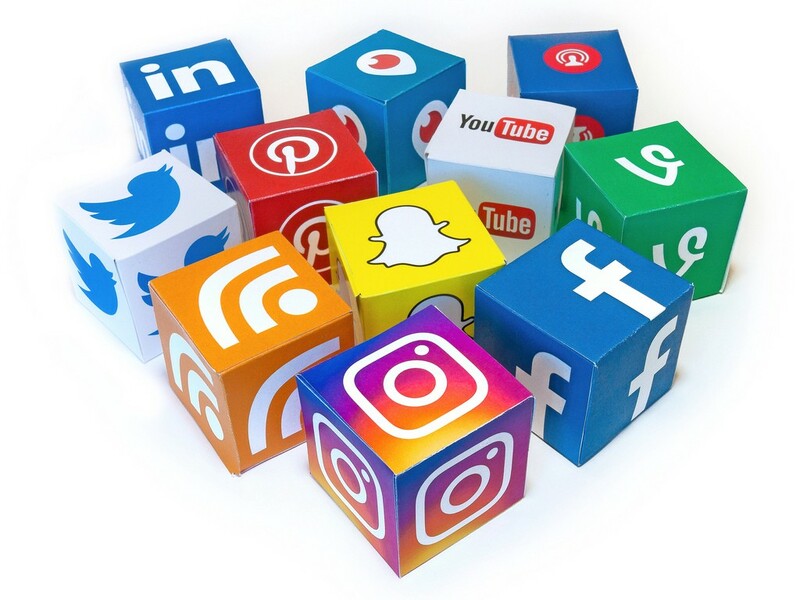 Advanced Landing page generator with highly converting content (in 10+ local languages) — a quick way to generate and share highly converting promotional content across social networks, blogs and private messengers. Our affiliates will be able to generate custom landing pages for specific locations. Level 2 affiliate commissions — we will be enabling a 0.1% commission on all level 2 referrals (referrals of your referrals). This will again be for life and this way super affiliates can organize work shops for their own referrals through which they can educate and grow their network. Only 10 “Level 2” referrals under one of your referral will generate you the same amount as your Level 1 referral (assuming they all spend equally). Now it is your turn. Spread the word and start earning! Start growing your network. You will see each signing member in your portfolio as well as every booking that starts to come in. NB! We are also going to be organizing a monthly competition for the affiliates who drive most referrals/bookings. Please follow our telegram for more details in this regard. *The booking must be paid with fiat. Bookings paid with LOC will not generate any affiliate income.